Gee Motsepe is the founder and managing director at Motions PR. 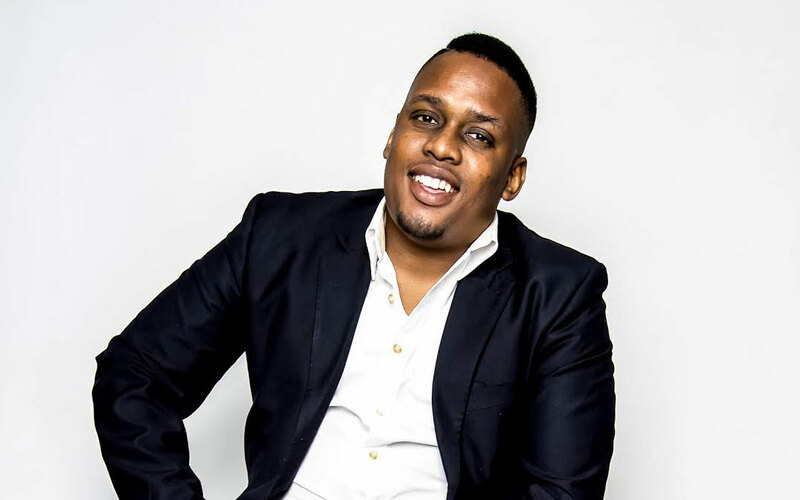 His career journey started at a small business-to-business agency after he graduated from the University of Johannesburg. Thereafter, he joined a youth marketing agency as a PR coordinator, working on massive brands like Pick n Pay, Dettol, Nestlé and Standard Bank. Today Gee is running his own business and believes that empowering the youth is the key to our country’s economic success. In your opinion, what is the status quo of transformation in South Africa? Young people don’t have access. The unemployment rate in SA is one of the major issues crippling our beloved country. The more access we give young people, the more opportunities we as business leaders can create for them, thus resulting in a decline in the unemployment rate. What more can be done to accelerate the rate of transformation in SA? Government organisations need to keep the promises made to South African youth. We need to give young people quality education, train them and build their skills. These days finding talent and employees that can actually do the job is harder than the task at hand. We need to upskill. How important is educating and training the youth to bring about transformation? It plays a massive role. When our youth are educated and trained, they will produce great work, ultimately keeping them in the economic pool of people who are championing the success of South Africa. Every year my company takes on students that need to complete their Work Integrated Learning experience. We train them for ‘the real world’. I’ve been part of that journey. I know how stressful it is for a graduate, fresh from varsity, struggling to get a job or even cope when they get the job. What are the critical steps we, as South Africans, need to take to ensure a South Africa that works? We need to stop relying so heavily on the government. We need to create opportunities for each other and help each other become successful. We are still a young and developing democratic country – everything we do might not be right, but we can still create change. Good job to Gee, hard working man. All of the best in your business. Hopefully we will work together to change the world one day! Wow, wow, wow. Job well done Gee. Only yesterday you were a little kid and today you’re running your own business. All the best and God bless you.